Happy Friday everyone! I'm sooooo glad this is a holiday weekend; it's been a long week and my heart goes out to the people affected my hurricane Harvey in Texas. My brother-in-law lives in northeast Houston, but fortunately lives on a higher bluff and has only had very little damage and is currently without power. He is one of the lucky ones. 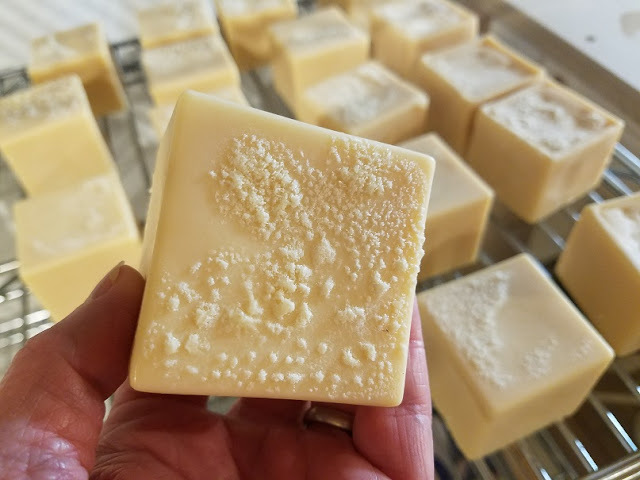 This week, I am going to be talking about naughty soap, but really, this should post should be titled, "SOAP: WHY DID IT DO THAT?" 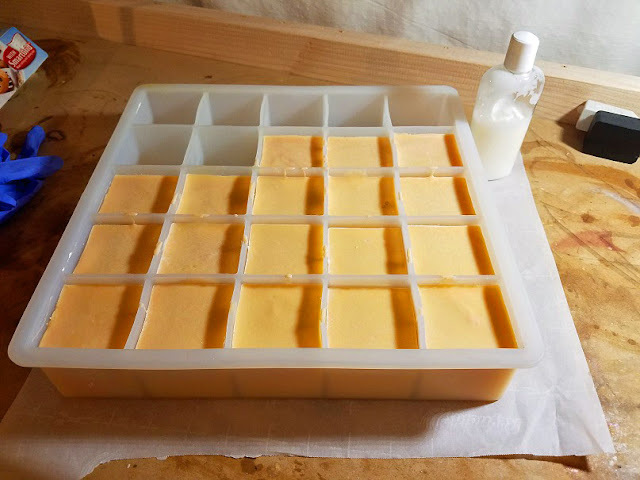 I've had more inconsistencies on my soap journey than not and it's frustrating. To be fair, half of my frustration comes from my own inexperience and errors, and in those cases I know what I did wrong. However, the other times I'm like, "WTH ?!!!" Example #1 - Colors aren't always what they seem. 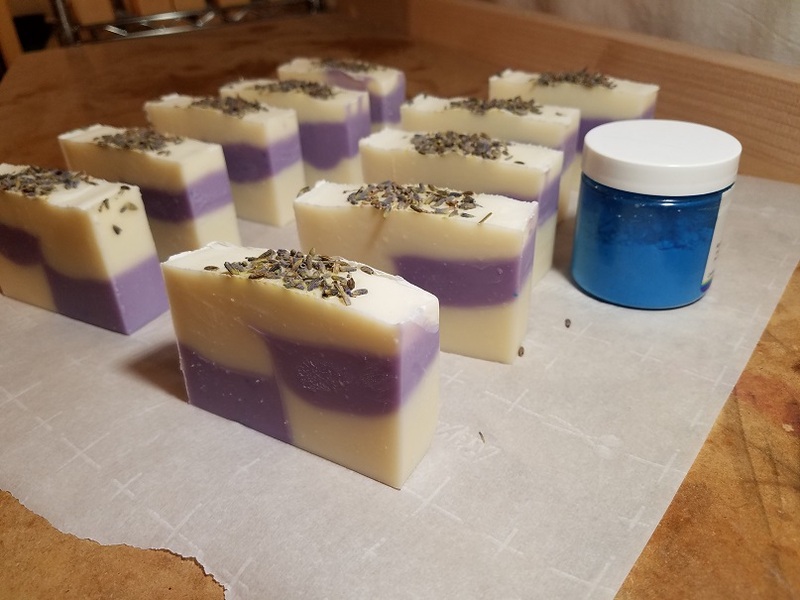 I made a gorgeous lavender essential oil soap this week and I wanted purple in the design. You would think I would use a purple colored natural pigment (mica) right? Well my friends, this is an example of how colors can morph during saponification and using it to your advantage. In this case, I knew this BLUE color would turn PURPLE, as it happened to me by accident in another batch. This is why it is so important to take good notes! Example #2 - What are those white splotches/streaks? This one has been wracking my brain for a while. What is it? Aesthetically annoying soda ash? Stearic streaks? Lye pockets? 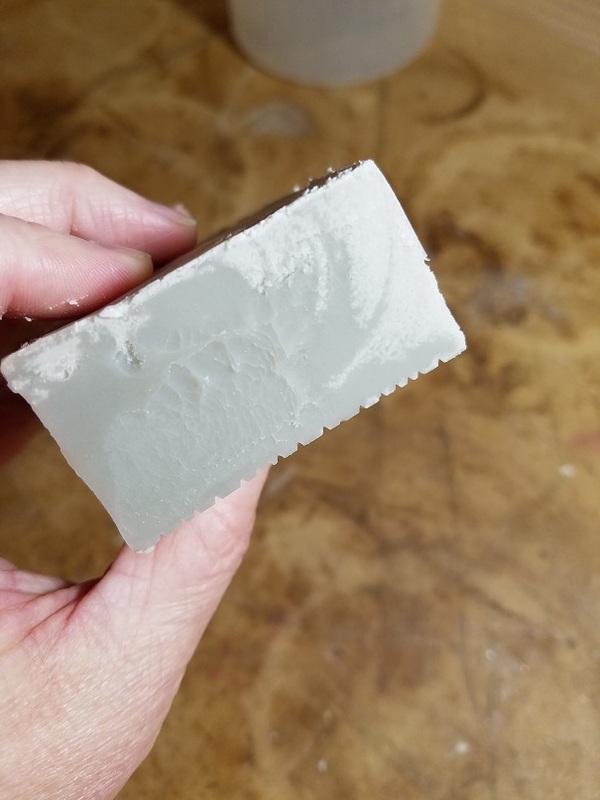 Every once in a while I get a batch of soap that has these in them and it forces me to do a "what did I do differently" run-down of my process and ingredients in my head. Finally I bought some pH testing strips to at least eliminate the possibility of my soap being lye-heavy. It is not. Cold process soap is naturally alkaline with a pH of around 9-10. This pH helps to gently clean the skin. All of my soaps average around 9.5 to 10.5, which is awesome! So, what are those streaks/splotches? 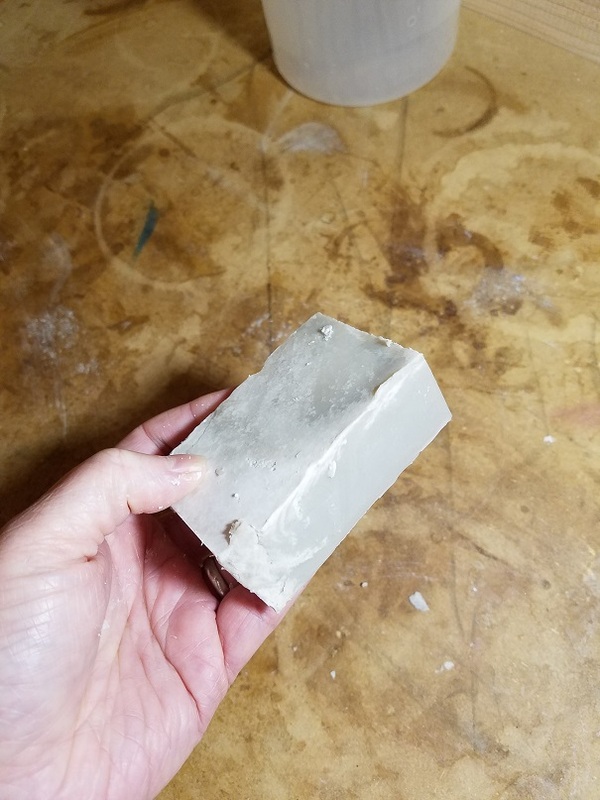 This particular batch of soap was a larger, 5 lb. batch and I believe that when I poured the hot oils into the cold oils there was a sort of "thermodynamic shock" that happened. Both soda ash and stearic spots are both caused by inconsistencies in temperature, so that could very well be the case. 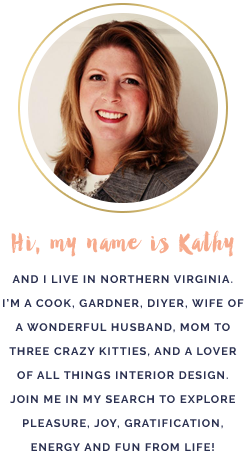 There are a few things that I can do that can ensure consistent temps, such as heating all my oils in larger batches. Another theory is that I need to mix my batter a bit more and bring it to a good solid, medium trace. Example #3 - What are those bumps? These are some 100% olive oil soaps that I made in my cube mold. After a while, these bumps appeared on only one side of the bars; what are they? Again, I pH tested the cubes to be sure they were not lye-heavy. 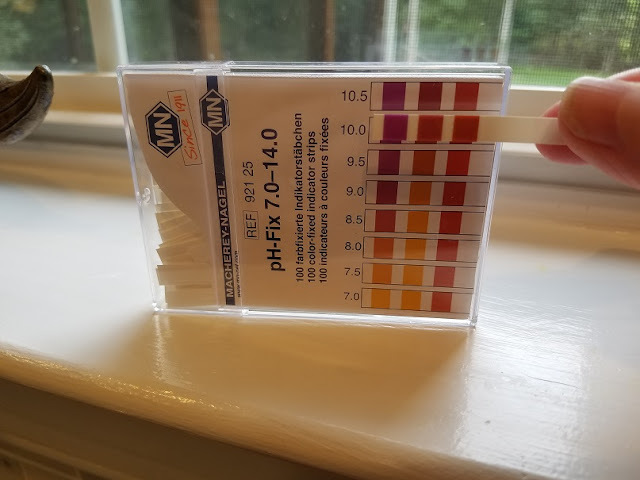 They were a perfect 10 for pH. So, after some thought, I realized that when I umolded these cubes, the soap was still very soft. When they came out of the mold, the bottoms of the soap sort of stuck to the mold and then released. Those bumps are the equivalent of sticking your finger in a perfectly frosted cake and then lifting it up! I can simply use a planer to plane off the bumps or give them a wash to make them pretty.